TOP EASY is a leading packaging supplier for food packaging , easy-open-end and sanitary end , can components , steel aerosol cone&dome , tinplate sheeting service printing , coating and cutting. We supply innovative metal packaging solutions and are the major packaging group of packaging companies in Thailand. We bring value and quality to the customer , differentiate our customer products and customize to our customer requests. TOP EASY was founded in 1990. We are affiliates of Sahadharawat Group in Thailand with 6 manufacturing facilities in Thailand, Vietnam and Myanmar. 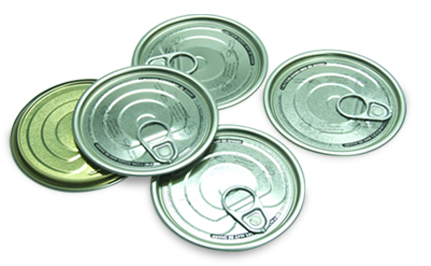 We operate 4 distinct divisions - food cans packaging , components for paint can , steel aerosols cone & dome and printing, coating & sheeting services. Our products are offered in a range of diameters from 52mm to 175mm. All cans and ends can be supplied either plain , gold or decorated. 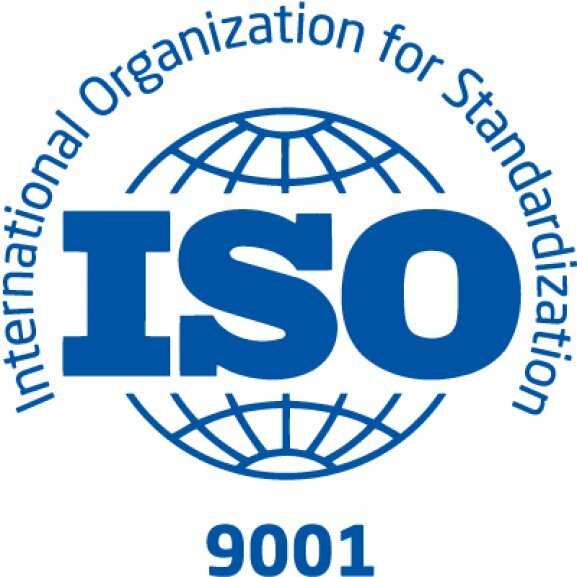 TOP EASY certified ISO9001 Quality System. Our extensive partner network , customize production and delivery according to customer needs , quick delivery times that we deliver quality in every aspects.